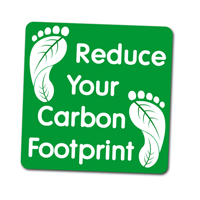 AirTech are committed to providing products which will enable our customers to reduce their carbon footprint. The latest HVAC technologies combined with optimal installation offer incredible energy efficiencies which will help the planet and reduce running costs. AirTech is committed to leading the industry in minimising the impact of its activities on the environment.